Campsites in Drenthe | Best deals and discounts! There really is nothing better than a camping holiday in Drenthe. Whatever you budget or your travel party, we have the right campsite for you at HolidayParkSpecials.co.uk. Have a browse through our selection and pick the campsite in Drenthe that perfectly meets your needs. 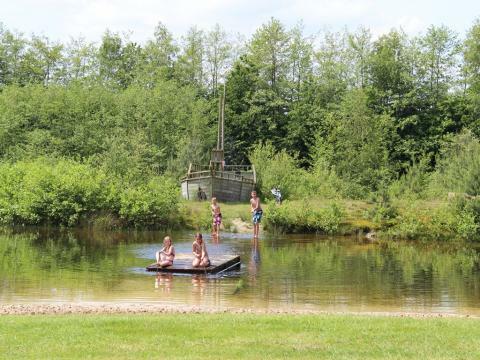 Almost all of our campsites in Drenthe have excellent facilities so you can enjoy a comfortable camping getaway surrounded by beautiful countryside. Make the most of our discounts and book now with HolidayParkSpecials.co.uk. Enjoy a wonderful stay at Molecaten Park Het Landschap in Wateren (Netherlands). You can take advantage of the various possibilities provided by the park and its surroundings.